A warm welcome to Nathmaël! 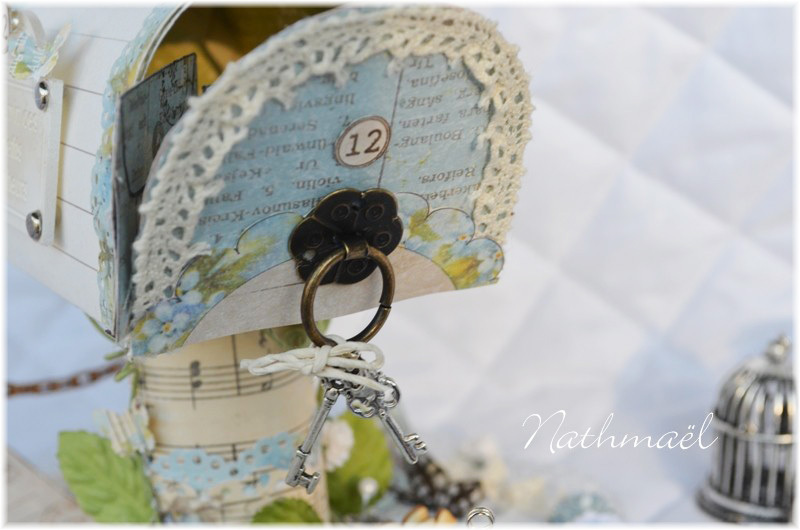 Let’s give a warm welcome to Nathmaël, Pion Design’s new Guest Designer! 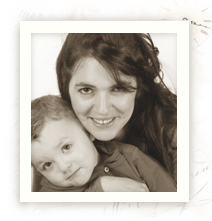 My name is Nathmaël, and I live in France with my dear husband and my two little sons. 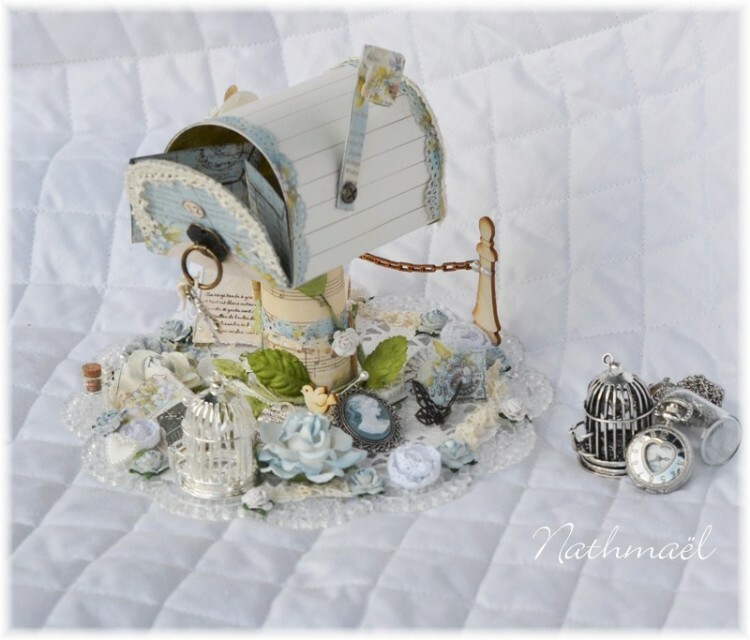 I have been scrapbooking for several years now and I still love paper crafting. I like to alter and make layouts. My husband and my sons inspire as well as encourage me to craft. 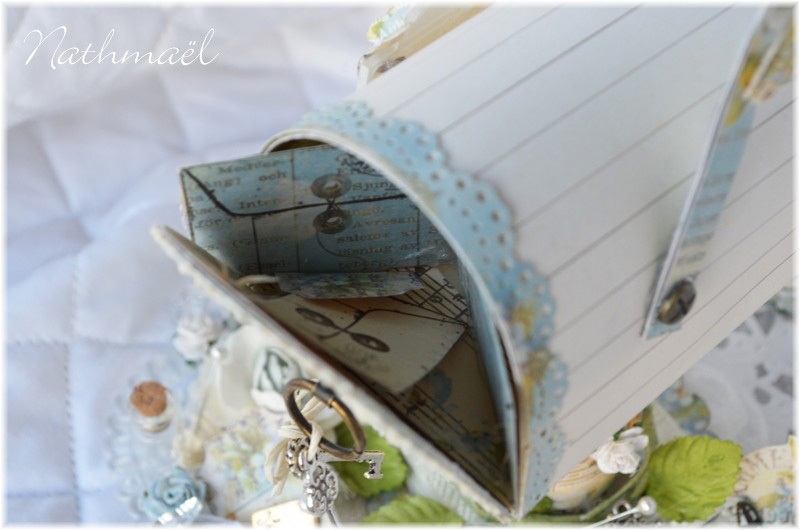 I love vintage and shabby chic and I think it’s the reason why I love Pion Design’s papers so much. I’m so proud to be one of Pion Design’s Guest Designers, and I hope to be able to do wonderful things with their papers. I love the “Forgot me not ” collection so much. With this cold winter, I need to add “spring” into my project. 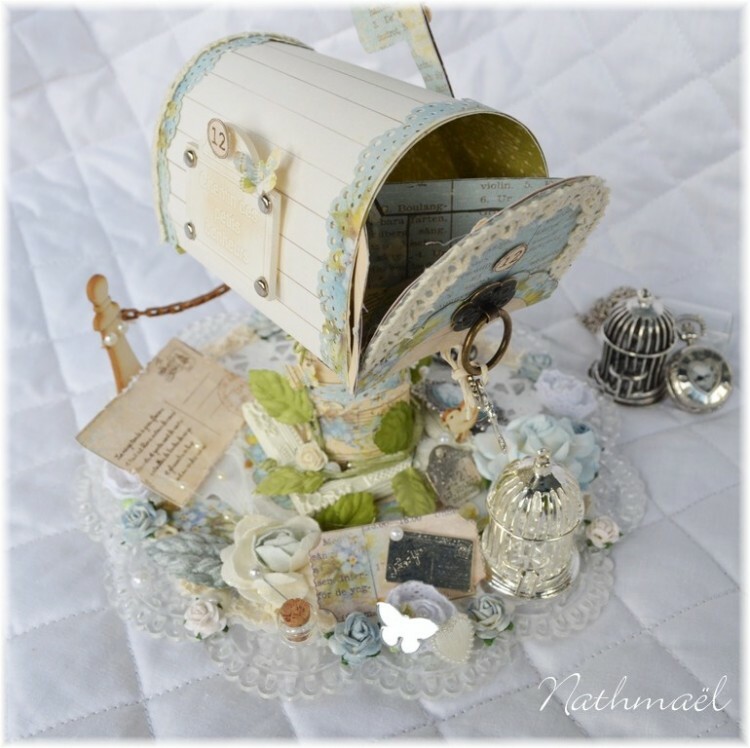 I made this letterbox with this beautiful collection and my favourite shabby’s embellishments. how gorgeous is this!! totally LOVE it!! Love your pretty letter box!